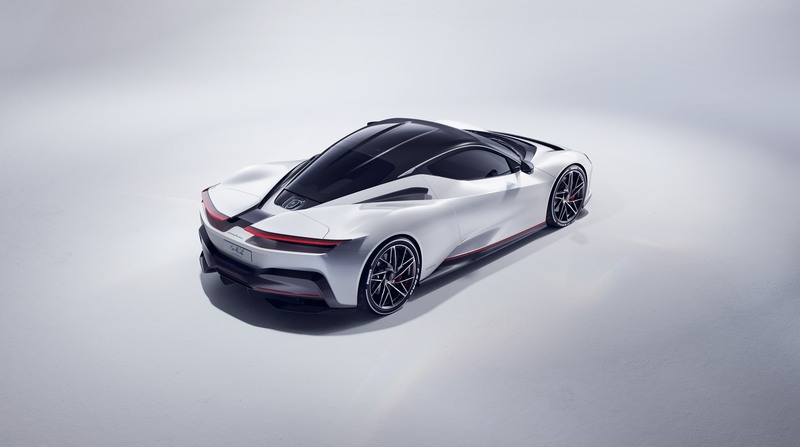 Battista is the new electric hypercar designed by Pininfarina, one of the world’s most famous design houses. 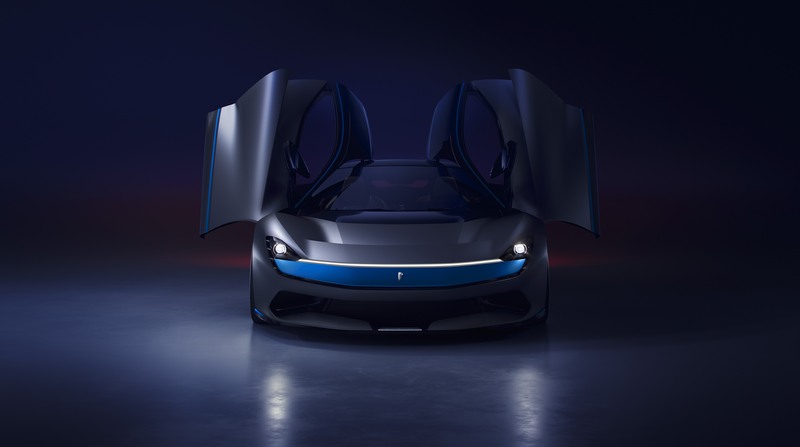 Named after Battista ‘Pinin’ Farina, the founder of the Carrozzeria Pininfarina coach building company that he started in 1930, this all-electric hypercar will be designed, developed and hand-built in very limited numbers by Pininfarina SpA in Cambiano, Turin, under the watchful eye of Paolo Pininfarina, Battista’s grandson and current Pininfarina SpA Chairman. 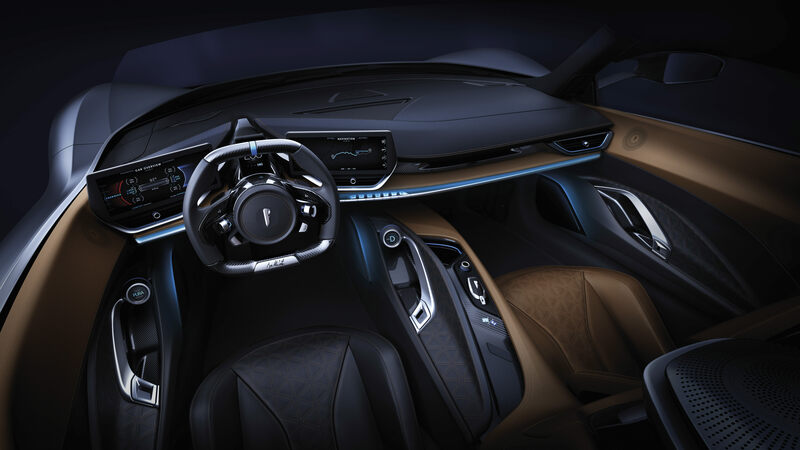 The world’s first fully-electric luxury hypercar features extreme levels of technology and functional design. Under the Battista’s carbon fibre exterior lies the latest technology and staggering performance. 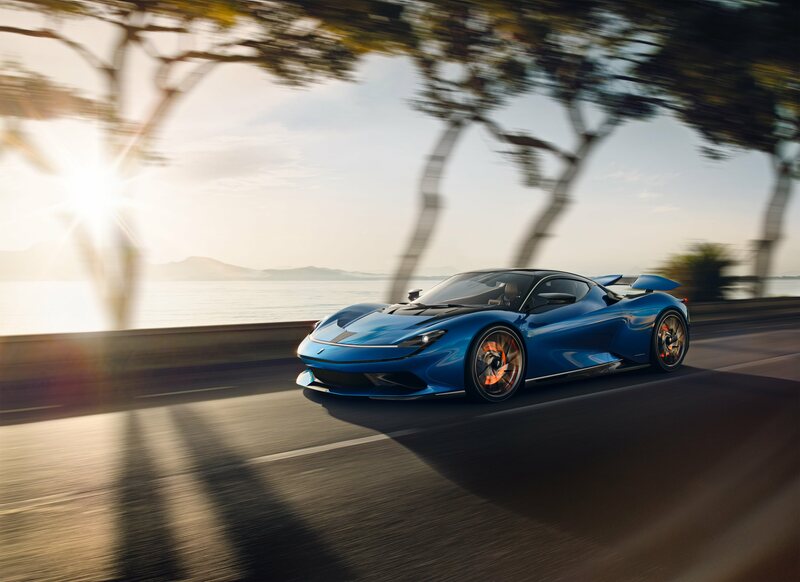 Power and torque equate to 1,900 bhp and 2,300 Nm respectively, meaning the Battista has the potential to accelerate to 62 mph in less than two seconds, faster than a Formula 1 car – all with a potential zero emissions range of over 300 miles. No more than 150 Automobili Pininfarina Battistas will be available globally from late 2020.  Pfaff Automotive Partners is proud to represent Automobili Pininfarina in eastern Canada.